916 BIS Hallmarked Gold Antique, Ethnic Or Nagas Haram Or Long Necklace Pairs Well With Anything! Our Factory Outlet In Chennai Has Umpteen Choices For You To Choose From, Or You Can Customize Your Own. 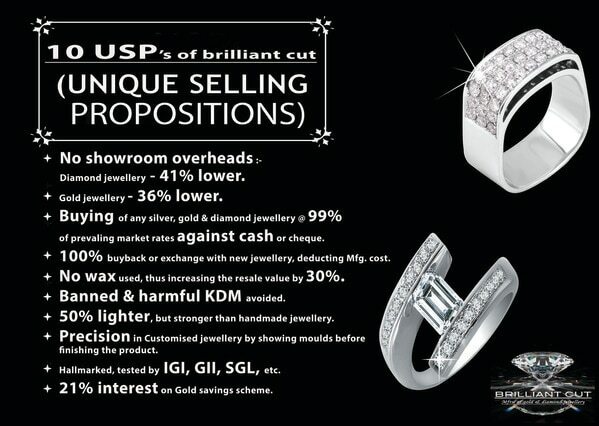 Brilliant Cut’s Matching Or Modified Designs Consist Of Accurate Measurements For A Better Result, Enabling You To Conclude & Give Good Reviews For The Top Or Best Jeweller In India.